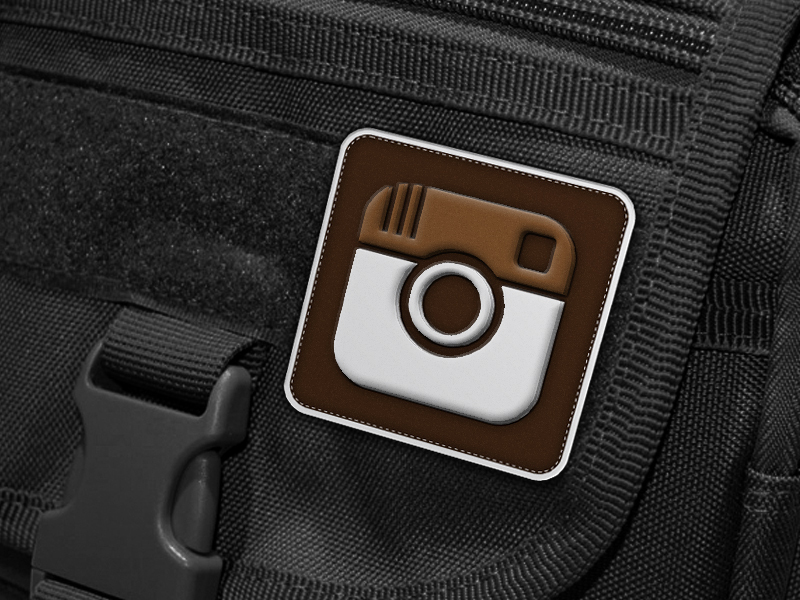 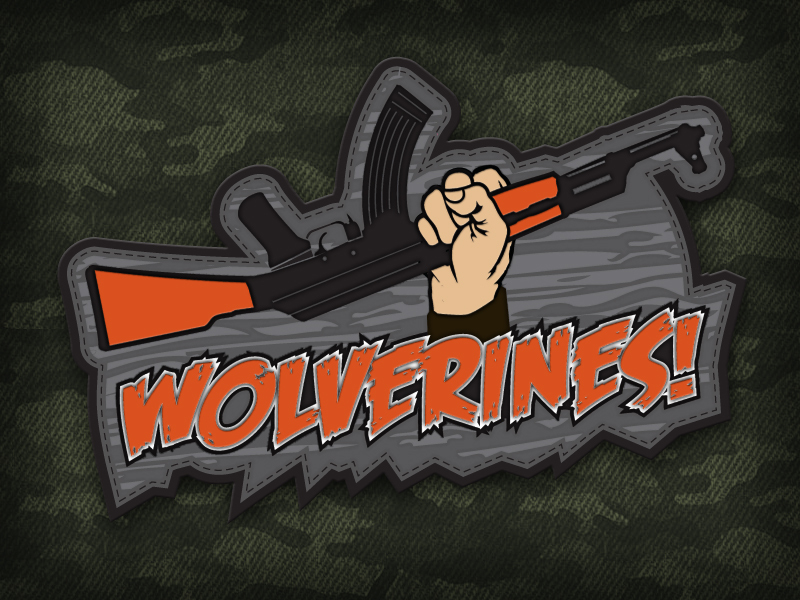 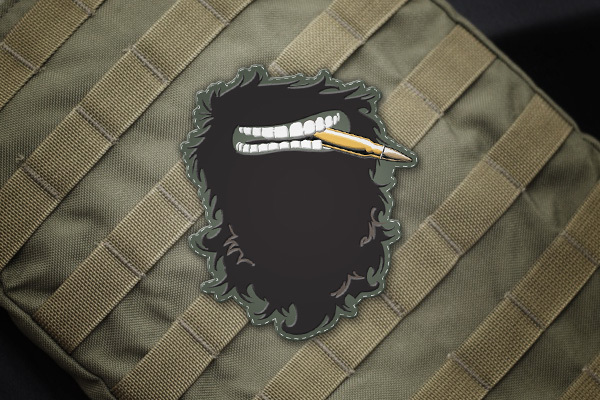 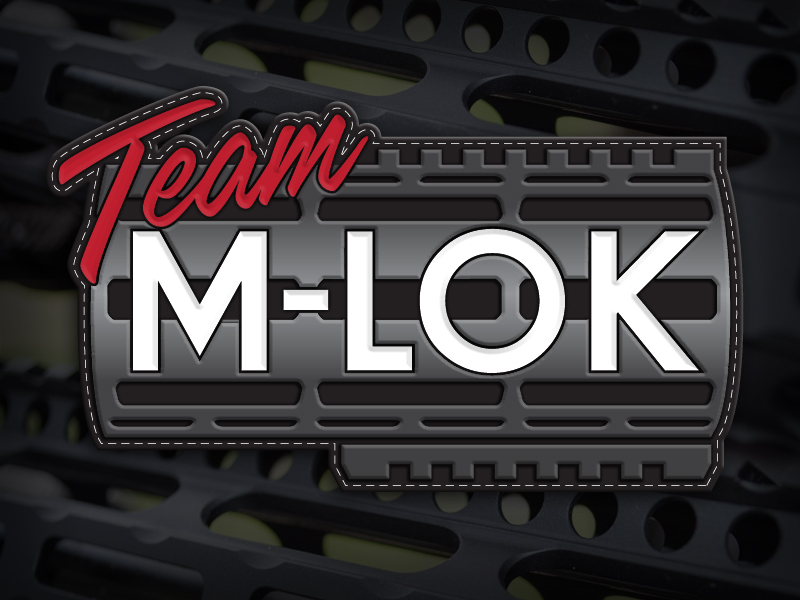 One of my design specialties is for PVC morale patches. 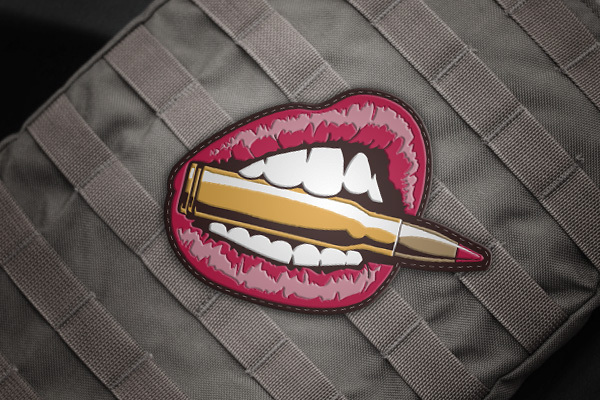 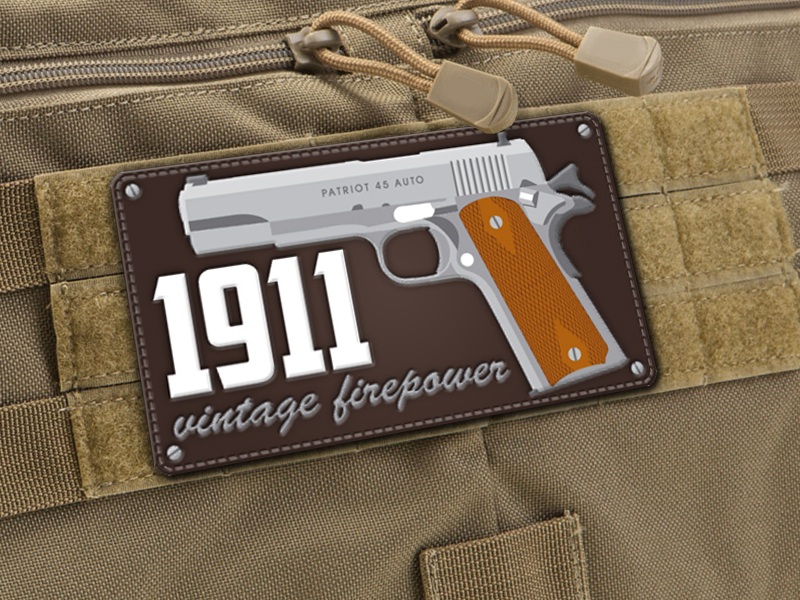 Patriot Patch Co. produces creative and unique PVC morale patches that can be worn on clothes, range bags or rifle cases. 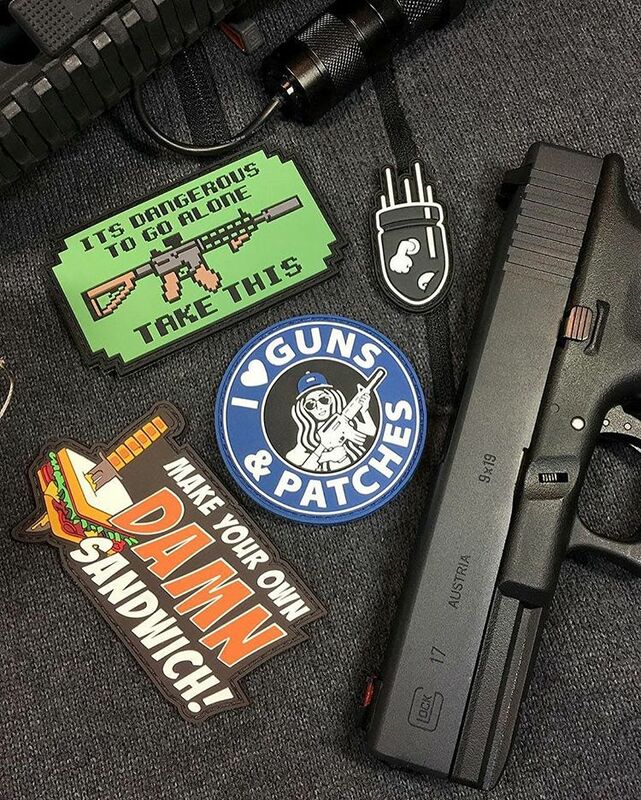 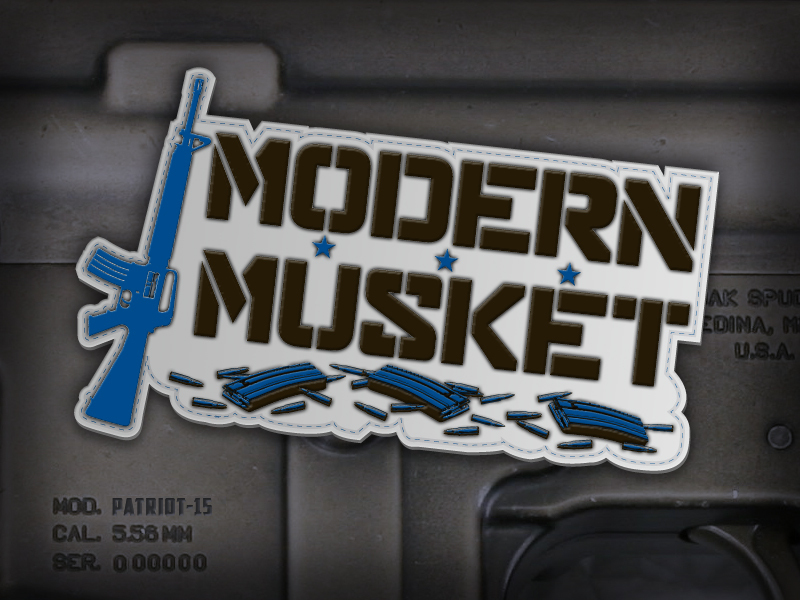 They specialize in 3D printed vinyl morale patches that cater to the Pro 2nd Amendment supporter.